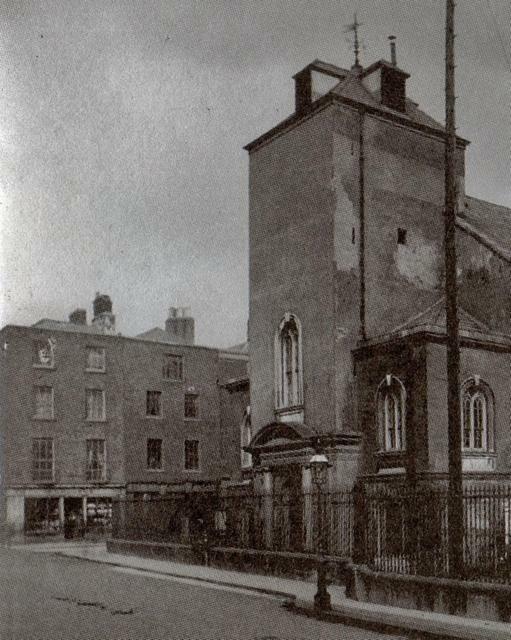 The former St. Mary’s Church of Ireland is one of the earliest examples of a galleried church in Dublin. Built at the beginning of the 18th century, it boasts many outstanding features, such as the Renatus Harris built organ and spectacular stained glass window.St. Mary’s closed in 1964 and lay derelict for a number of years until it was purchased by John Keating in 1997. Following extensive restoration over a seven year period, this List 1 building finally re-opened its doors in December 2005 as John M. Keating’s Bar. The tasteful conversion and refurbishment of this Dublin landmark was acknowledged at the Dublin City Neighbourhood Awards 2006, where it won first prize in the category of Best Old Building. In September 2007 the building was acquired by new owners and renamed “The Church Bar & Restaurant” and its range of services was expanded to include a Café, Night Club and a Barbeque area on the terrace. The minister for Arts, Heritage, Gaeltacht and the Islands has classified the building as one of intrinsical historical interest. 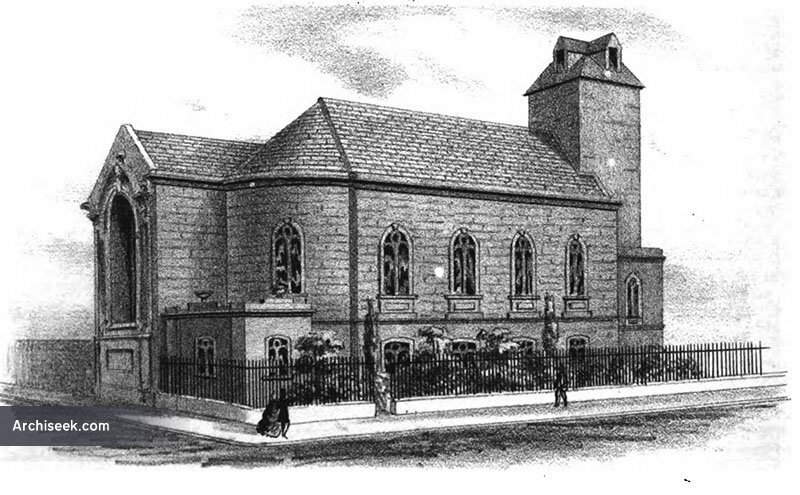 Click here to find out more StMarys’s Church History. Arthur Guinness – Founder of Guinness Brewery – married here in 1761. Sean O’Casey – Playwright & Author of ‘The Plough & The Stars, “Juno & The Paycock’ & ‘The Shadow of a Gunman’ – baptised here in 1880. 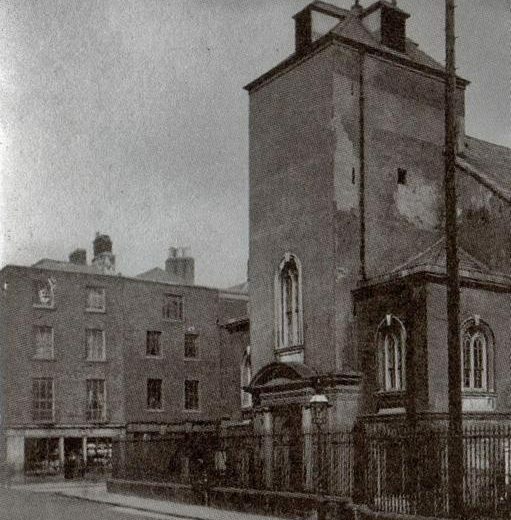 Theobald Wolf Tone – United Irishmen Founder – baptised here in 1763. 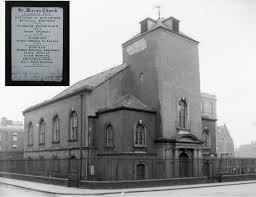 John Wesley – Founder of the Methodist Church delivered his first Irish sermon here in 1747. Jonathan Swift – Author of ‘Gulliver’s Travels’ and Dean of St. Patrick’s Cathedral attended services here. The Earl of Charlemont and Irish Volunteer attended services here. 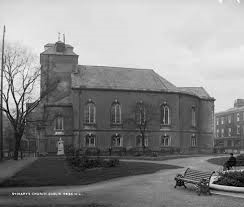 George Frederic Handel’s Messiah was first publicly performed in Dublin in April 1742 on Fishamble Street and it is known that he regularly used the organ here to practice. Mary Mercer – Founder of Mercer’s Hospital. Lord Norbury –“The Hanging Judge” Ordered the execution of Robert Emmett in 1803. Here at The Church we are extremely proud of our unique connection with some of Dublin’s literary greats. Some of the world’s most prolific writers were born and raised in our great city. As a world recognised endorsement Dublin is the fourth UNESCO City of Literature. For more please visit dublincityofliterature.ie. “Self Guided Tour” available in The Church everyday between 11am and 4pm. 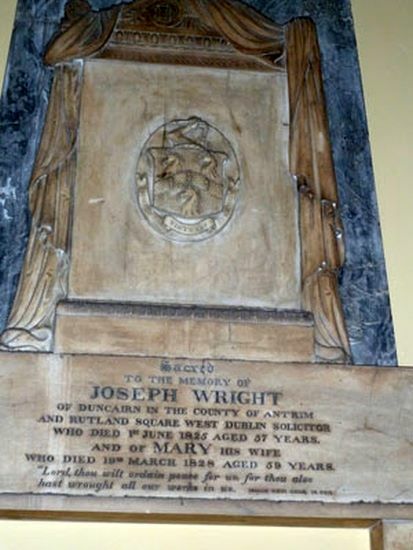 Click here to trace your ancestry and view all the memorials that adorn the walls of The Church.